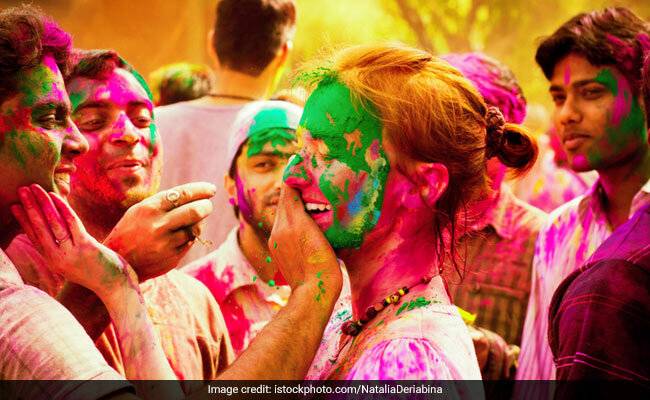 While the festival of colours is a delightful one to partake in, your skin might not feel the same way. It is exposed to various types of holi gulal, coloured water and the sun's rays, of course. This can cause irritation, blockage and rashes, no matter how resilient you think your skin is. To prevent it we have the ultimate skin care guide to protect your skin before Holi and treat it after the festivities have passed. Take a look. A facial oil will act as a protective barrier while nourishing your skin. 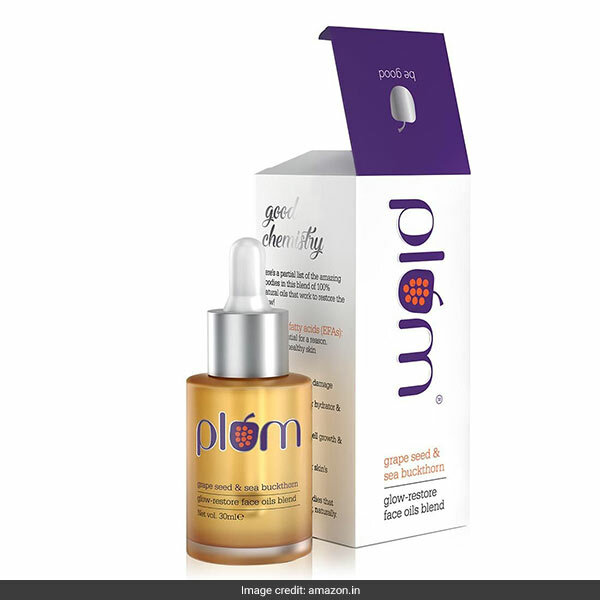 The Plum Glow Restore Face Oil Blend contains grape seed and sea buckhorn, which will heal, protect, nourish and repair dry skin with its antioxidants and fatty acids. It is available for Rs 536, reduced from Rs 775. Shop here. 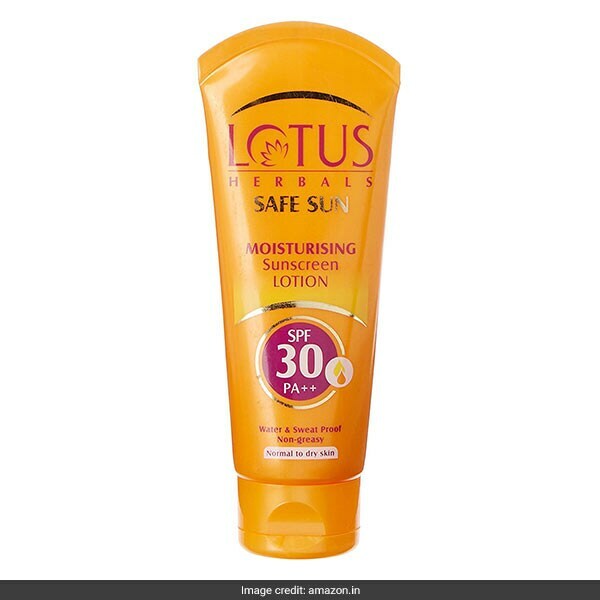 The Lotus Herbals Moisturising Suncreen Lotion will do both, moisturise your skin and keep it safe from the sun as well. It is non-greasy, sweat and waterproof with SPF 30. It is available for Rs 319, reduced from Rs 345. Shop here. 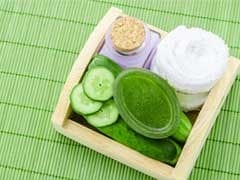 Once done with the Holi fun, work on treating your skin. 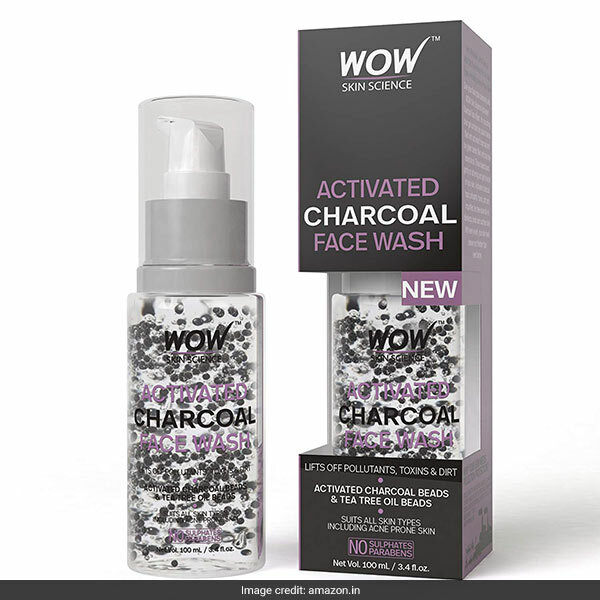 Start with the WOW Activated Charcoal Face Wash, which draws out impurities, toxins and bacteria for your skin to stay clean and clear. 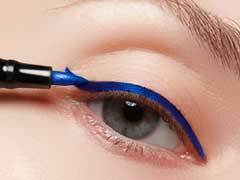 It is available for Rs 299, reduced from Rs 349. Shop here. The Oriflame Optimals Exfoliating Face Scrub is made with apple extract, rowan berry and natural-origin exfoliants instead of micro-beads. It promises to cleanse deeply and refine texture for healthy, radiant skin. It is available for Rs 370, reduced from Rs 699. Shop here. 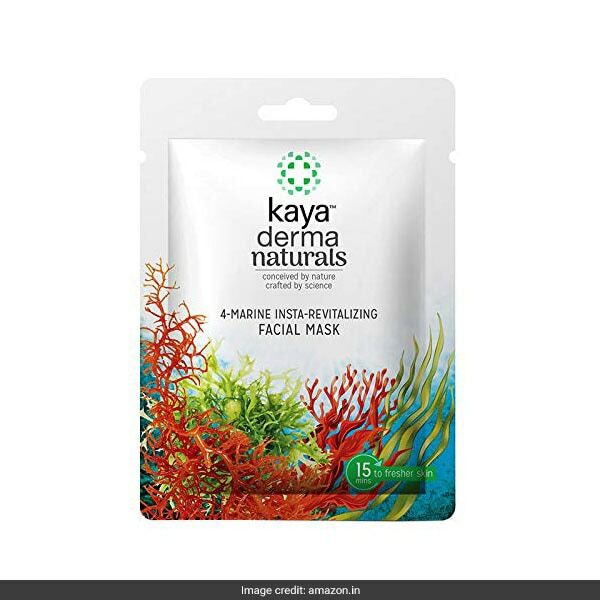 Kick back with the Kaya Derma Naturals Facial Mask which uses its marine algae extracts to hydrate the skin, improve its texture and restore vitality. It is available for Rs 250. Shop here. 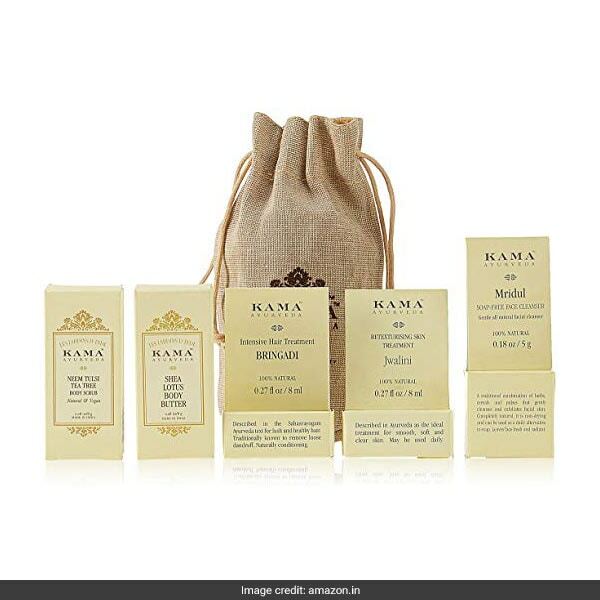 A one-stop shop solution for all your Holi skin care needs is the Kama Ayurveda Prepare And Repair Combo Kit. For protective care, it has the Bringadi Intensive Hair Treatment Oil and the Shea Lotus Body Butter. To nourish your skin after Holi, treat with the Mridul Soap Free Cleanser, Jwalini Retexturing Skin Treatment Oil and the Neem Tulsi Tea Tree Body Scrub. The kit is available for Rs 500. Shop here. Take a look at more from the Holi store right here. Have a happy Holi that's good for your skin too.